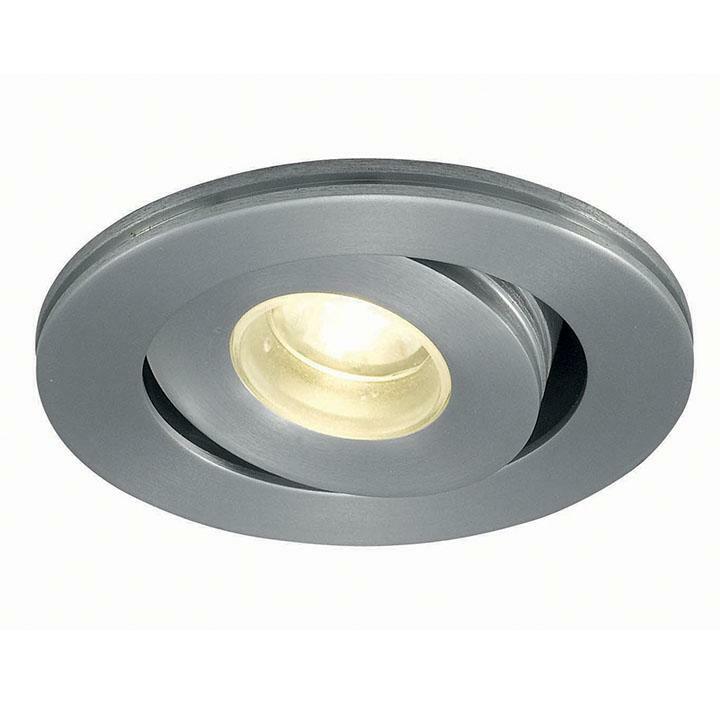 This Ansell AIGLED/** Micro recessed adjustable downlight has a 40° degree tilt angle. 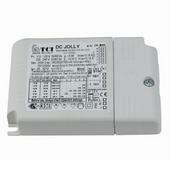 It has multiple uses, including retail, cabinets, general downlighting and furniture applications. 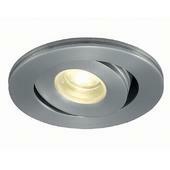 This downlight has a 46mm cut out diameter.